We provide kids, youths and adults karate classes focused on close combat street smart systems. If your goals are to learn ways to protect you and your loved ones in today’s world, you have come to the right place. If your goal is to get fit and improve your strength and stamina, you have come to the right place. If you want a fun learning environment you and your kids then you are in the right place. Shizoku Martial Arts provides numerous ways to benefit you and your loved ones. Our unique SMA Karate classes teach proven street smart self defense techniques from around the globe teaching Senshi no te (Hands of the Warrior) system. Combining techniques from Okinawa te Karate, Okinawa Budokan, Krav maga, Silat, Kali, Jujtsu and more - a true mixed martial art. Our unique Kids Karate rules for life and Life Skills program provides a nurturing and effective learning environment for your child to develop and become the best version of themselves they can. During our Karate classes you will learn the value of paying attention, believing in yourself, and feeling good when you do your best. Nothing is just given away and is earned through hard work. Our kids karate classes will teach your child self-esteem to stand up for themselves when needed. We aim to teach your child the values of being goal-oriented, making good choices, never giving up, and to always do the right thing. 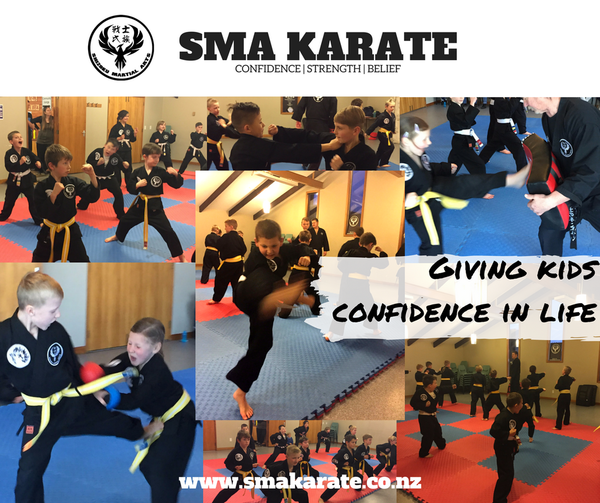 We believe learning self defence principles and techniques is essential in today's world as learning to swim. 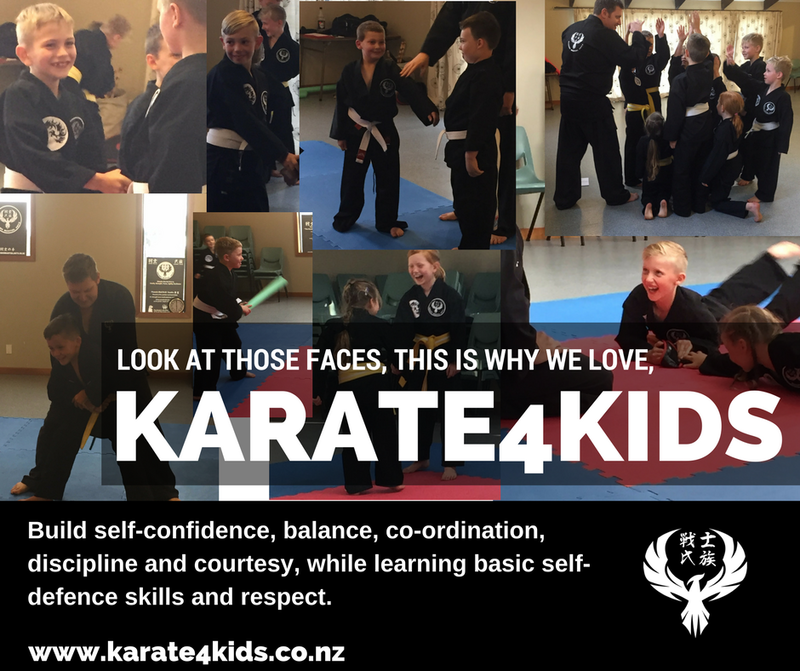 Come and try one of our classes and see for yourself why we are one of the fastest growing clubs in Christchurch. Details of these costs Prices start at $25 per month with family discounts available. 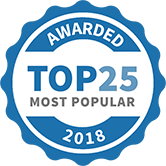 Shizoku Martial Arts - SMA Karate has been selected as one of our Most Popular Kids Activities! Karate for all ages, kids through to Adults. Street smart self defence martial arts with a unique life skills program designed to inspire you to be your best. 5 hours, over 50+ graders. What a day. You all did such a great job. Here is a highlight reel. On to the next one in August. Osu. Having the confidence to act with decisiveness and belief in your abilities. If you believe you can do it then you can. Believe, then do. You can and you will.